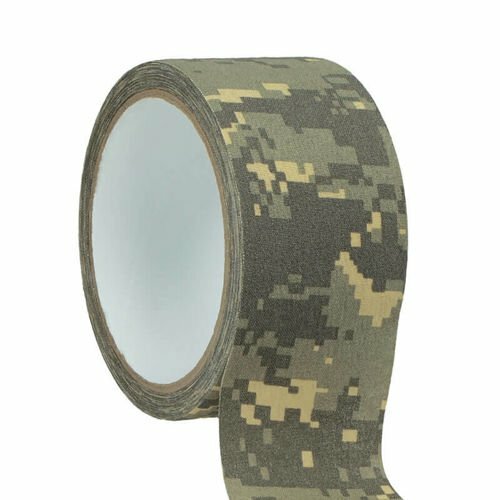 MFH military tape 10 meters long. Works well in field conditions. The material from which the tape was made is durable. Thanks to this, it is resistant to tearing. 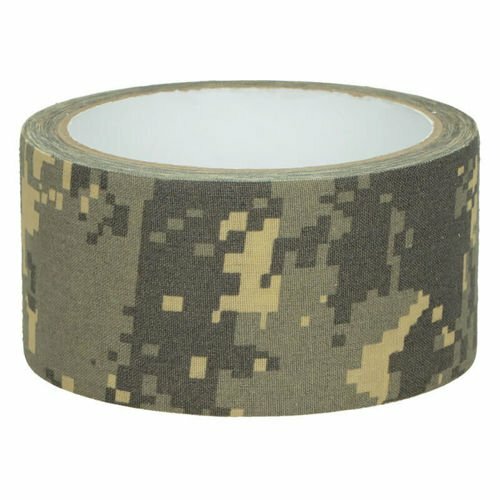 The tape is self-adhesive , which makes it easy to use. It can be quickly attached to accessories or tools. I love milworld for having things you would have never thought of. Great service. I will surely come back here.